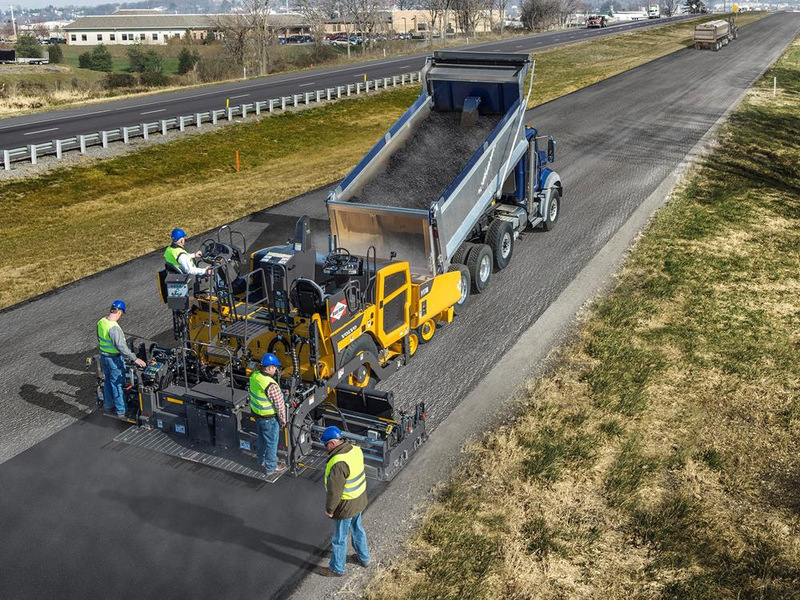 Volvo’s ActiveCare Direct is available on its P7110B and P7170Bt asphalt pavers as a free one-year subscription. ActiveCare was launched in 2017 for excavators, articulated haulers, and wheel loaders. The program sends data collected by CareTrack, Volvo’s telematics system, to the Volvo Uptime Center in Pennsylvania. An owner, dealer, or both are then contacted as soon as possible when an issue needs their attention. Owners also get monthly fleet utilization reports, showing fleet usage and individual machine summaries.